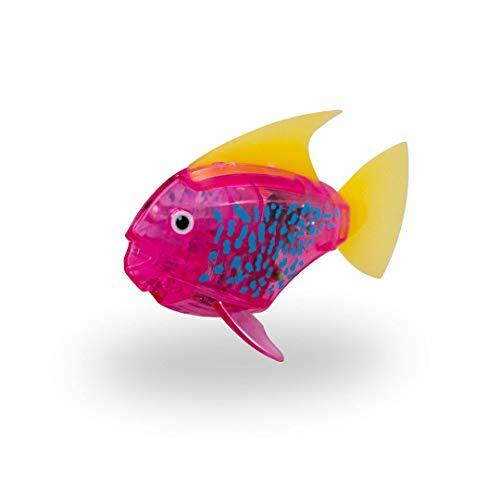 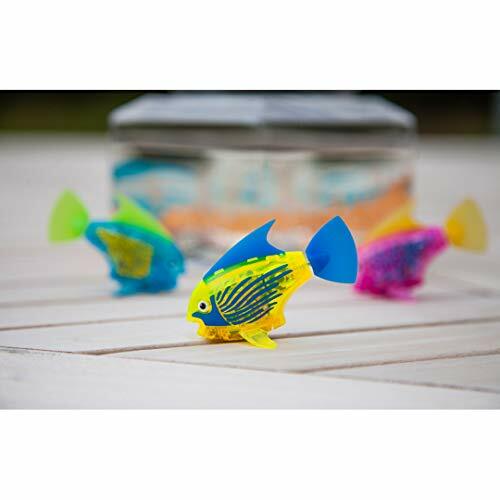 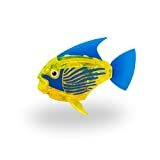 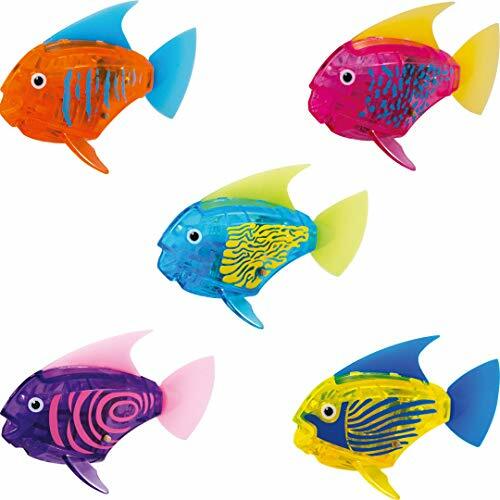 Colorful, tropical robotic fish styled with life-like markings! 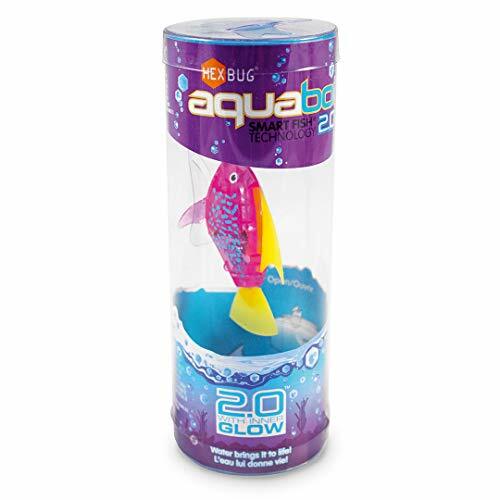 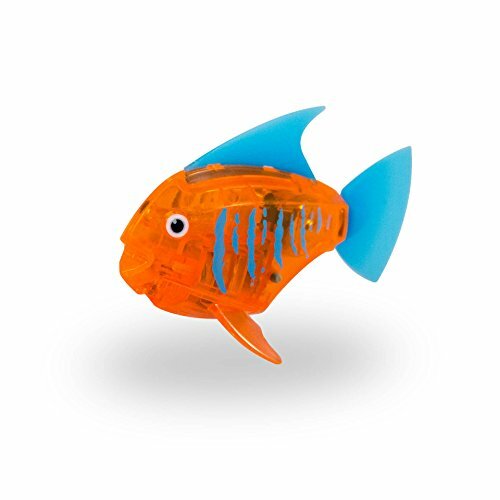 ;Packed with smart fish technology including an inner LED glow! 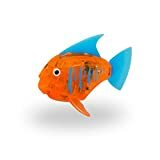 ;Tap on Tank wake me sensor!